10 Best New Sci-Fi & Fantasy Books to Read in June | Nerd Much? *Update 7/3/15: Here’s our July list of new books to read. 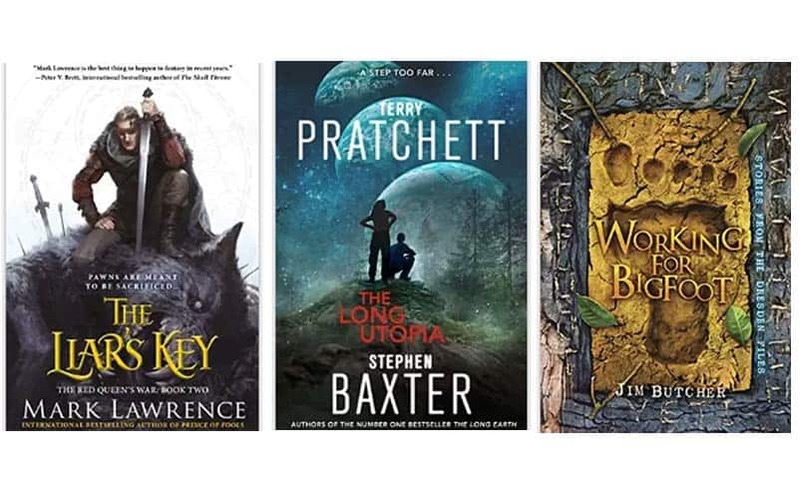 The month of June will see multiple new installments in already well-known sci-fi and fantasy book series by some highly acclaimed authors. Featured as well are a few one-shots and a couple works by up-and-coming authors that are relatively new to the fantasy and sci-fi scene — but that you should definitely consider reading. If you’re unfamiliar with the works of Terry Brooks, this is the perfect opportunity to delve into the famous Shannara series. The second installment in the loosely-connected Defenders of Shannara trilogy, The Darkling Child is intended as a standalone novel. So if you haven’t yet read this 23-time New York Times bestselling author, we strongly recommend you do so now. 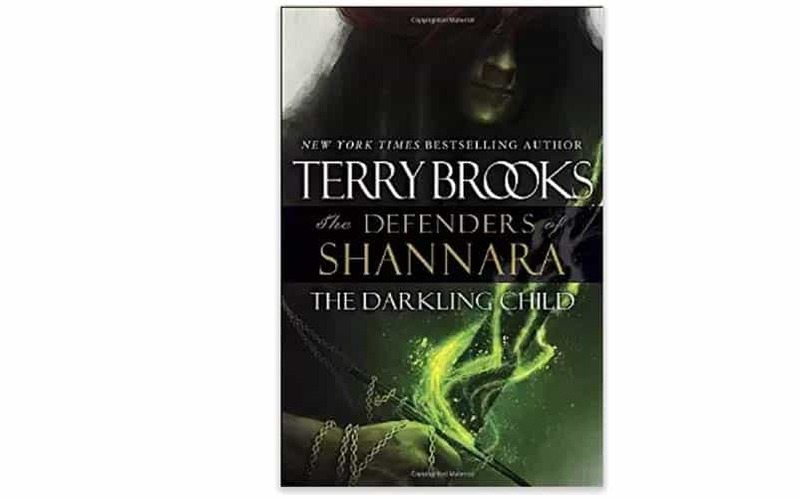 Buy ‘The Darkling Child: The Defenders of Shannara’ here. 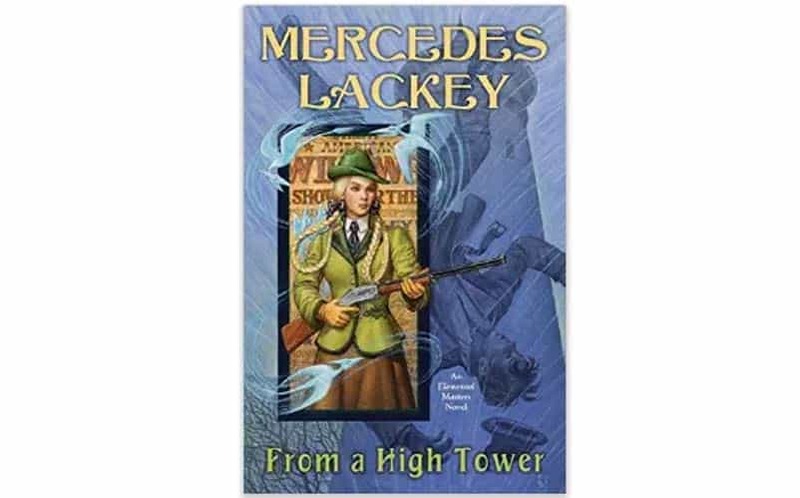 Another author that you should consider picking up if you haven’t already is Mercedes Lackey, who is coming out with the 11th installment of her Elemental Masters series. Each book in this series is loosely based on a fairy tale, with this one based on the story of Rapunzel. The series takes place on an alternate Earth where Elemental Masters have control over the four main elements – earth, water, air, and fire – as well as elementals. From a High Tower is sure to be another great installment in the series. Buy ‘From a High Tower’ here. 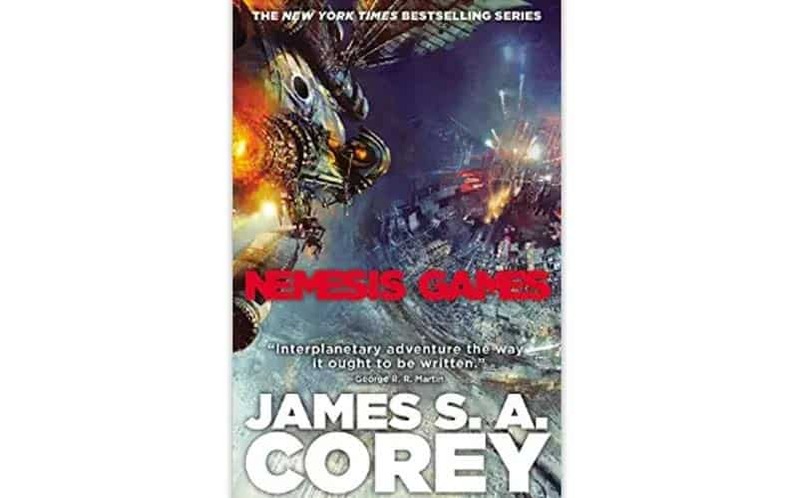 This is the 5th book in the New York Times bestselling series The Expanse from the duo of Daniel Abraham and Ty Franck (under the pen name James S.A. Corey). There is currently a television series in production set to air sometime in 2015 on Syfy. The first book of the series, Leviathan Wakes, was nominated for the 2012 Hugo Award for Best Novel and the 2012 Locus Award for Best Science Fiction Novel – so you should definitely bring yourself up to speed on this series before the TV show premieres, and check out Nemesis Games as well. 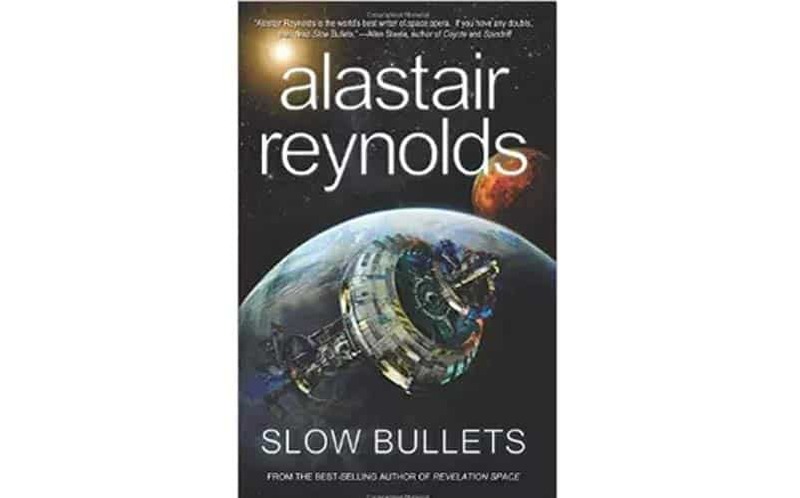 Alastair Reynolds is an astrophysicist-turned-author who is hardly new to the science fiction scene (having written the Revelation Space series). We are sure that this novella, titled Slow Bullets, won’t disappoint. And, we can always get behind a female protagonist, which is not altogether common in sci-fi. A collaboration between these two highly-acclaimed science fiction authors can only mean good things for readers. 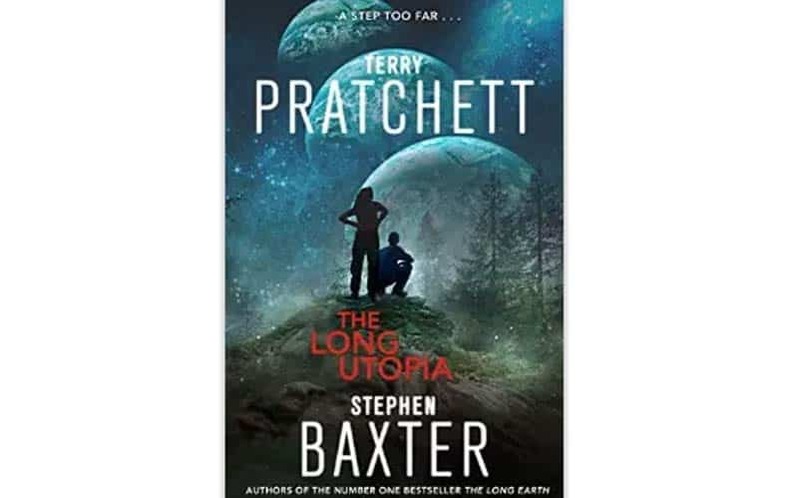 The timing of this sci-fi book release serves as a poignant reminder of the recent passing of Sir Terry Pratchett — so if you needed another reason to pick up The Long Utopia, do so in his memory. It is the fourth installment in the internationally bestselling series, with a projected total of five. Buy ‘The Long Utopia’ here. 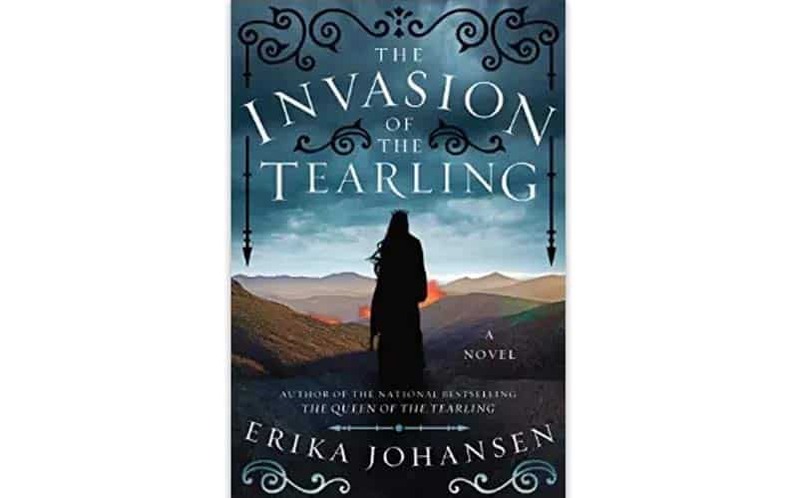 The sequel to the national bestseller The Queen of the Tearling (and the second book in a projected trilogy), titled Invasion of the Tearling, promises to be equally enthralling. The heroine has been compared to Katniss Everdeen, and Emma Watson is set to produce and star in the movie after becoming obsessed with the books. And if that doesn’t make you want to run out and buy the first book, I don’t know what will. Buy ‘The Invasion of the Tearling’ here. Initial reviews of the upcoming sci-fi novel Book of Numbers lead us to believe it may have a somewhat narcissistic tone (if the narrator having the same name as the author didn’t give that away) as well as misogynistic and condescending. If you’re not the type to be affronted by these things, you might consider giving this book a try. The subject matter seems interesting and unique, but perhaps the writing style and humor are tailored to a very specific audience. 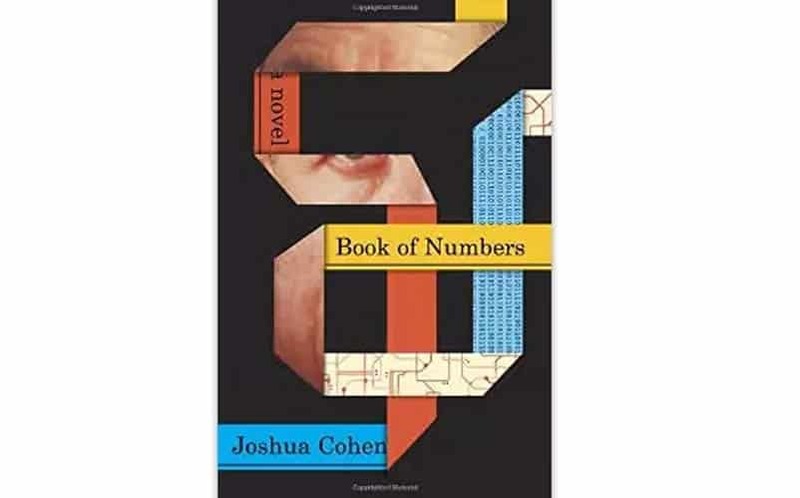 Buy ‘Book of Numbers: A Novel’ here. While Daniel Jose Older is new to the fantasy book scene, he has been hailed by Publishers Weekly as “a rising star of the genre”. 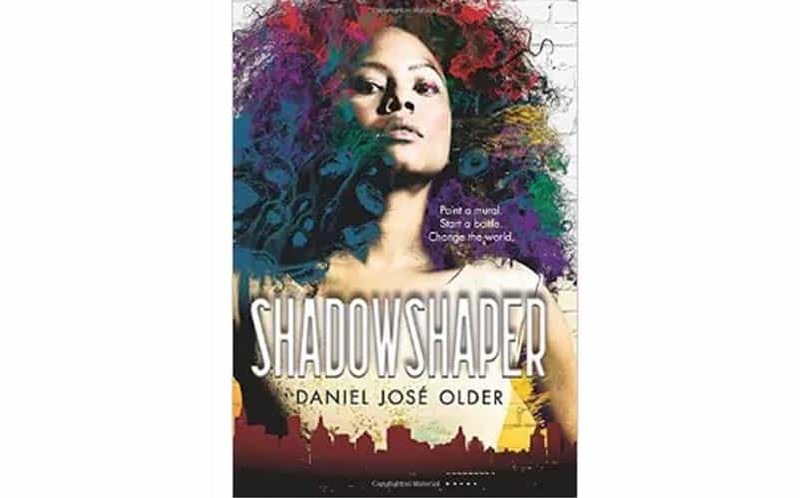 Shadowshaper is an urban fantasy set in Brooklyn that is classified as a Young Adult novel but definitely seems worth a read no matter what your age (we’re all young at heart, aren’t we?). We love the originality, the artistic notes, and the fact that it features a Latina heroine. 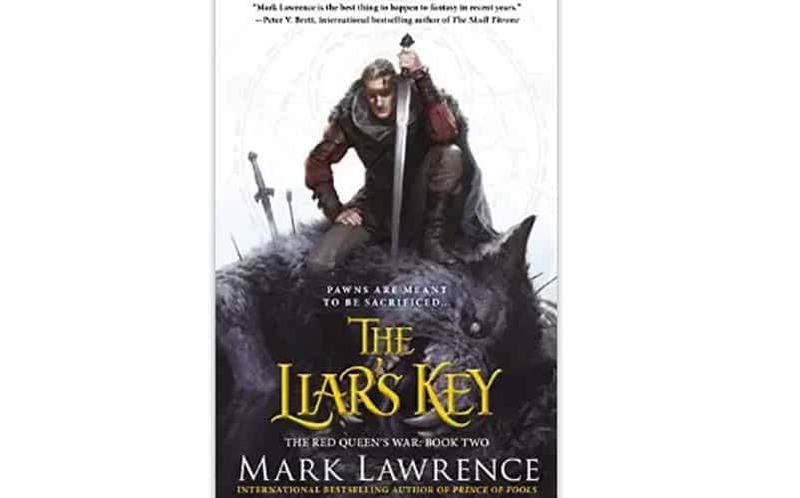 The critically acclaimed author of The Broken Empire trilogy returns with his second installment of The Red Queen’s War series titled The Liar’s Key. This book is already receiving rave reviews on Goodreads, with a whopping 4.7/5 stars. So if you haven’t read the first book yet (which also seems to receive overwhelmingly positive reviews), we highly recommend you do so immediately — because this one promises to be epic. The conclusion to the projected trilogy is due for publication sometime in 2016. Buy ‘The Liar’s Key’ here. This is a collection of three novellas from the Dresden Files by New York Times bestselling author Jim Butcher. It’s a quick read, and definitely worth picking up if you’re already a fan of the Dresden Files series (if not, you probably should be). Working for Bigfoot is a short compilation that promises to be whimsical, adventurous, and magical. 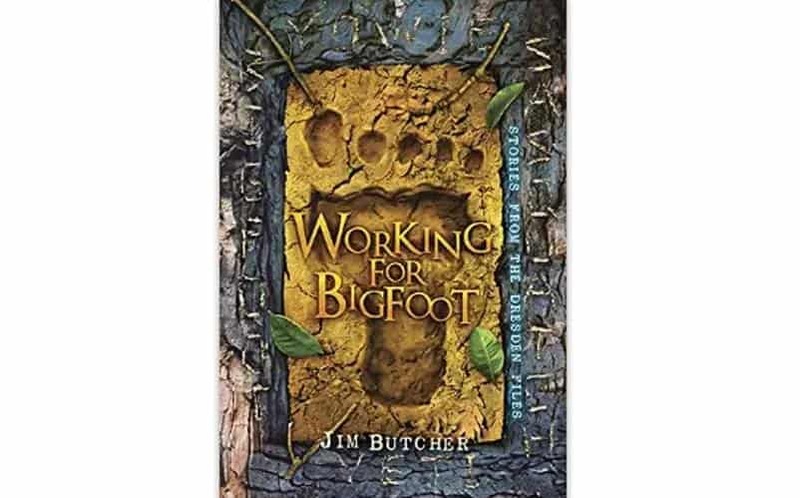 Buy ‘Working for Bigfoot’ here. Nerd Much LLC is a participant in the Amazon Services LLC Associates Program, an affiliate advertising program designed to provide a means for sites to earn advertising fees by linking to Amazon. Our product recommendations are guided solely by our editors. We have no relationship with manufacturers.